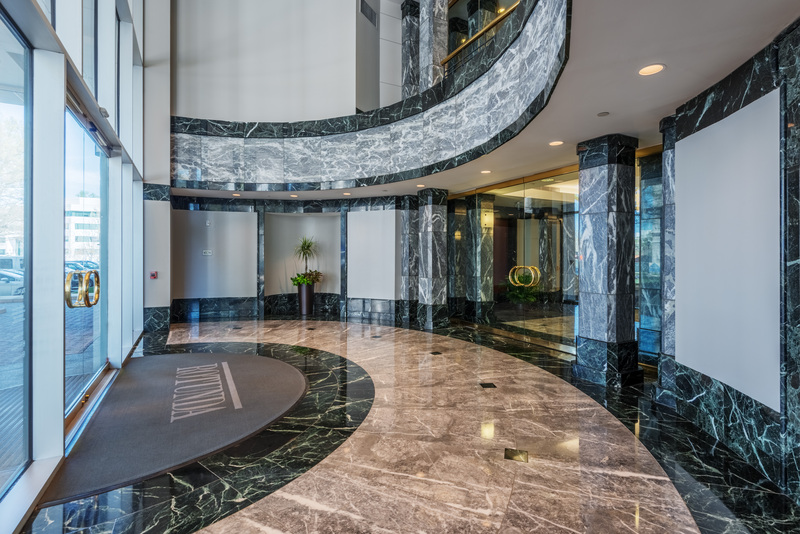 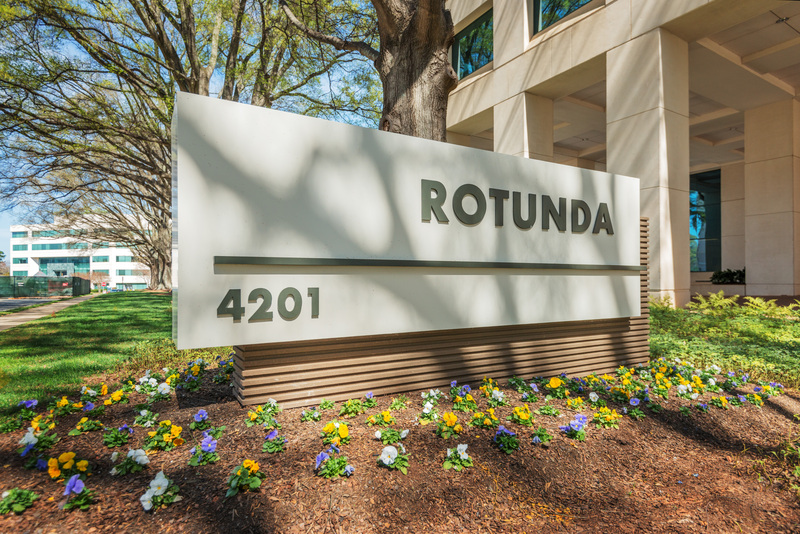 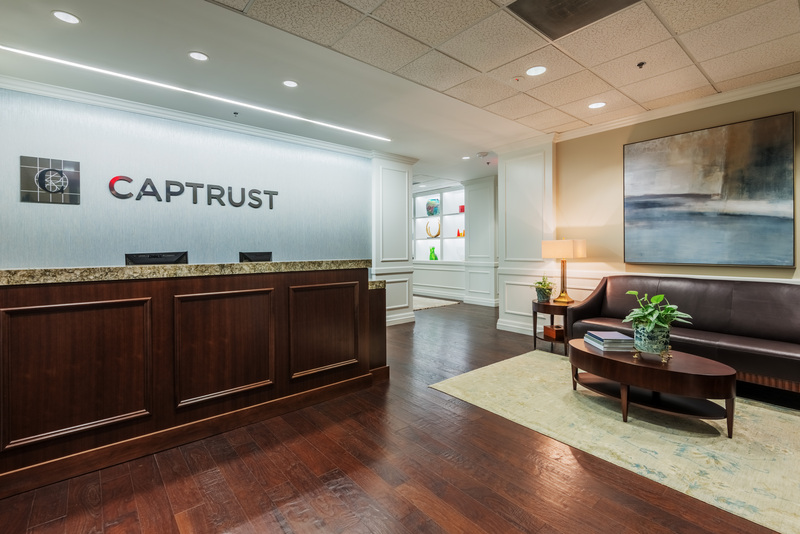 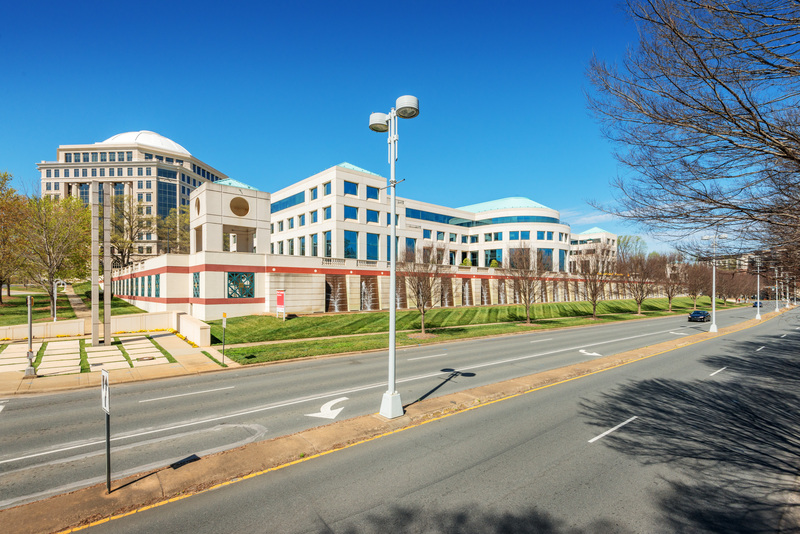 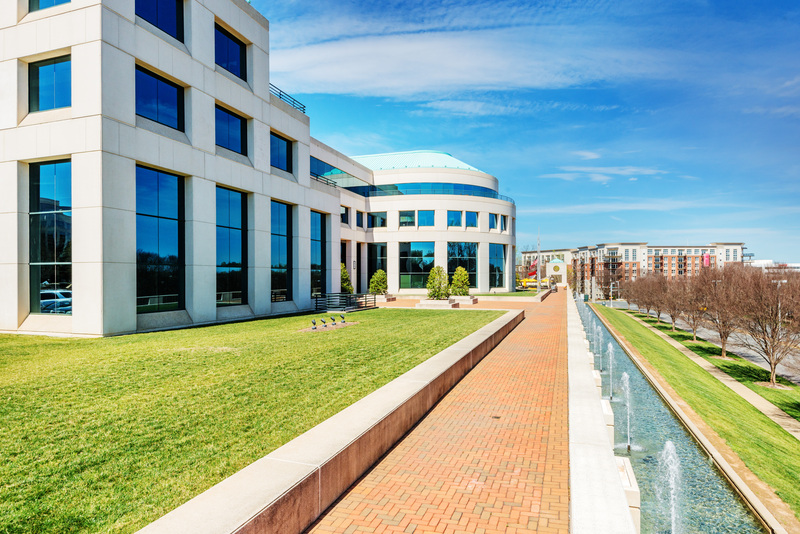 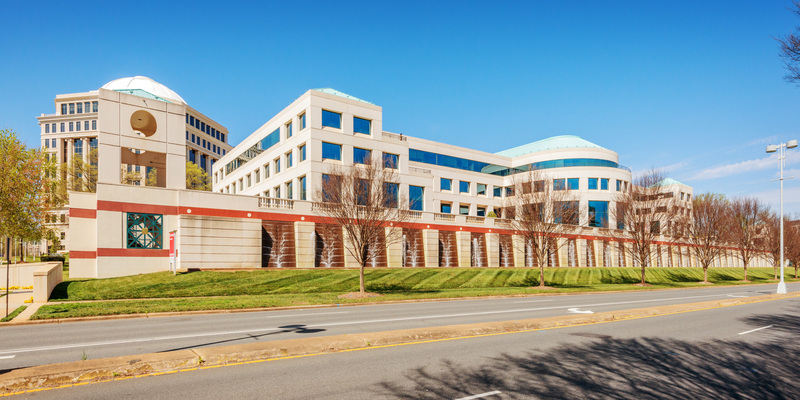 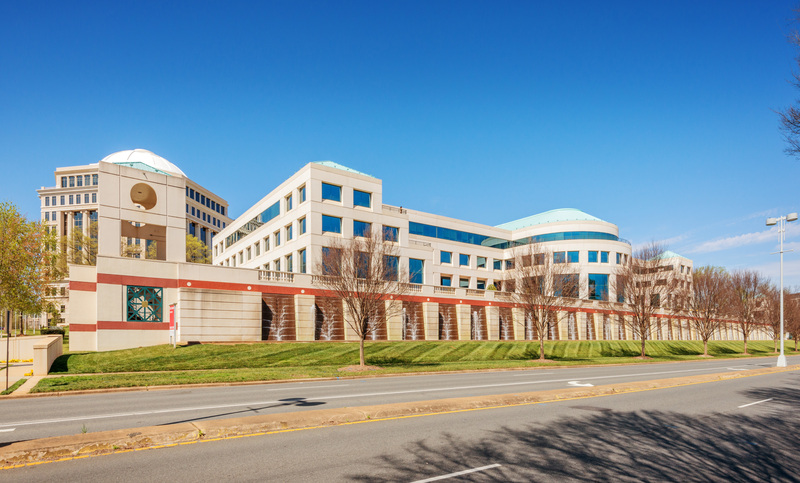 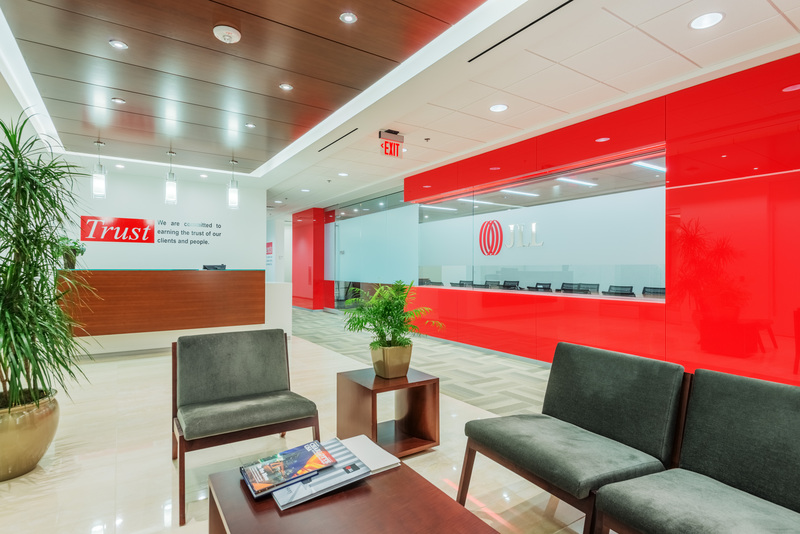 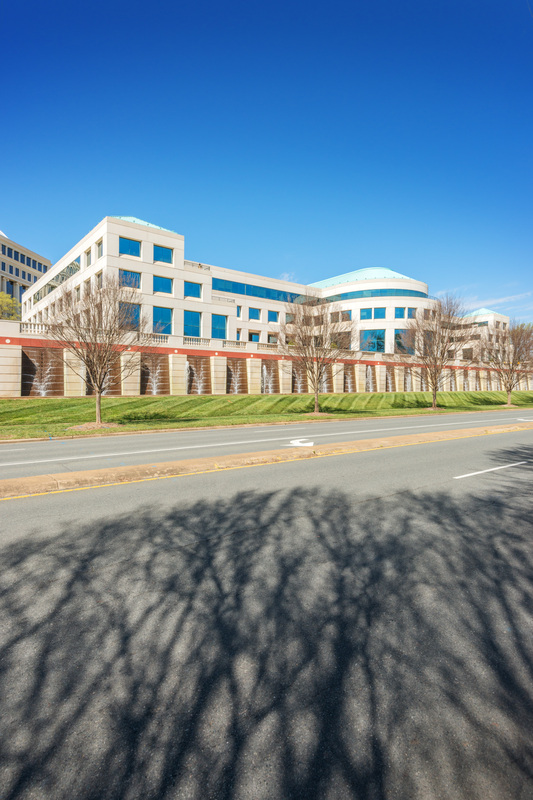 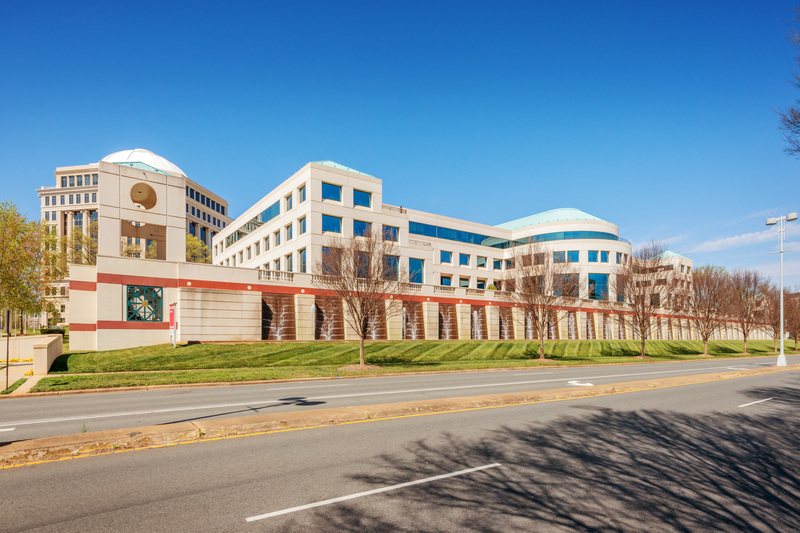 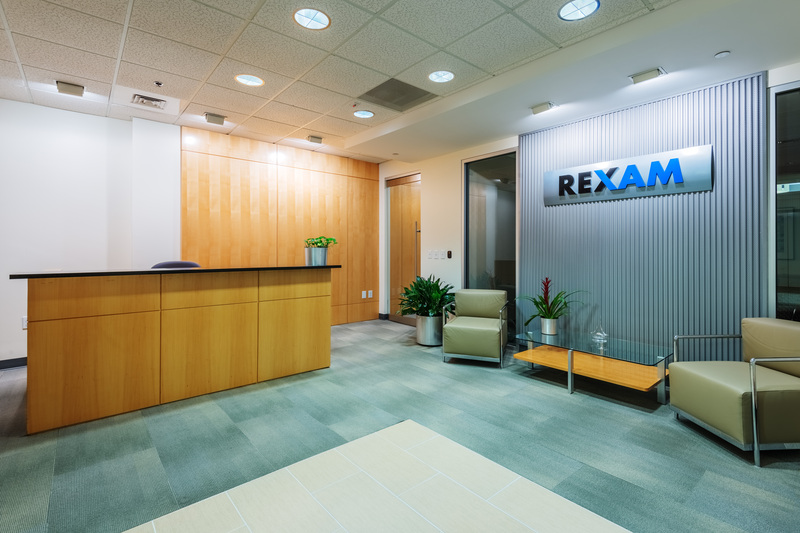 The Rotunda is a four-story Class A office building totaling 230,790 square feet located in the SouthPark office submarket of Charlotte, North Carolina. 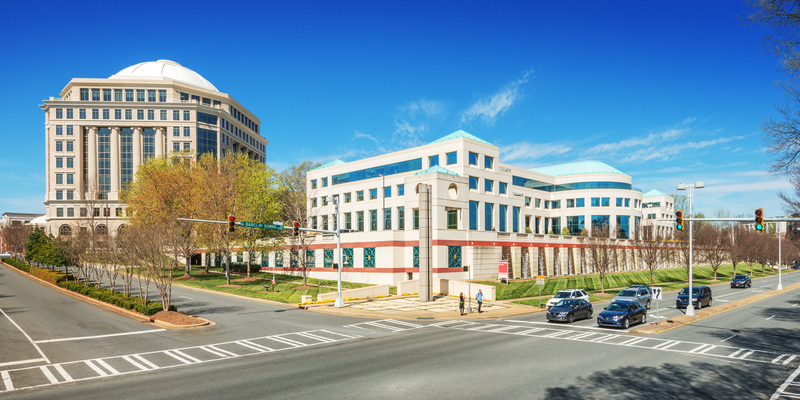 The Rotunda is located at the highly visible intersection of Congress Street and Carnegie Boulevard, directly across from SouthPark Mall. 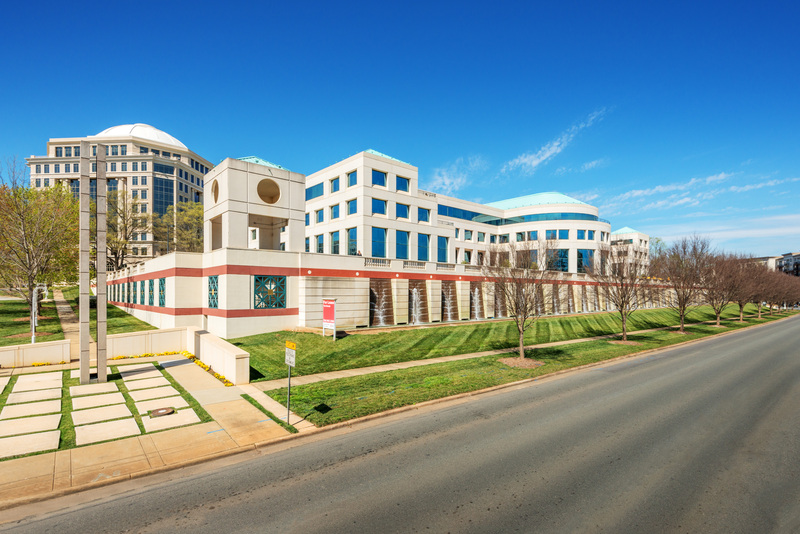 This location is approximately five miles south of Uptown Charlotte. 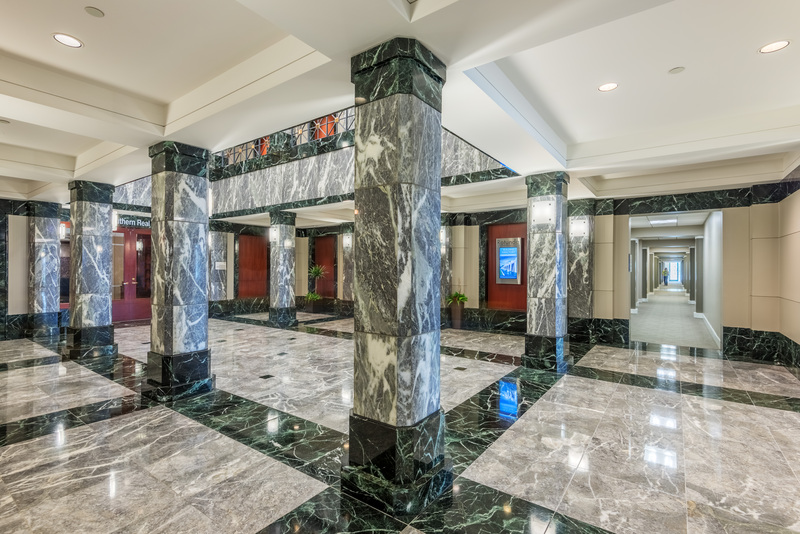 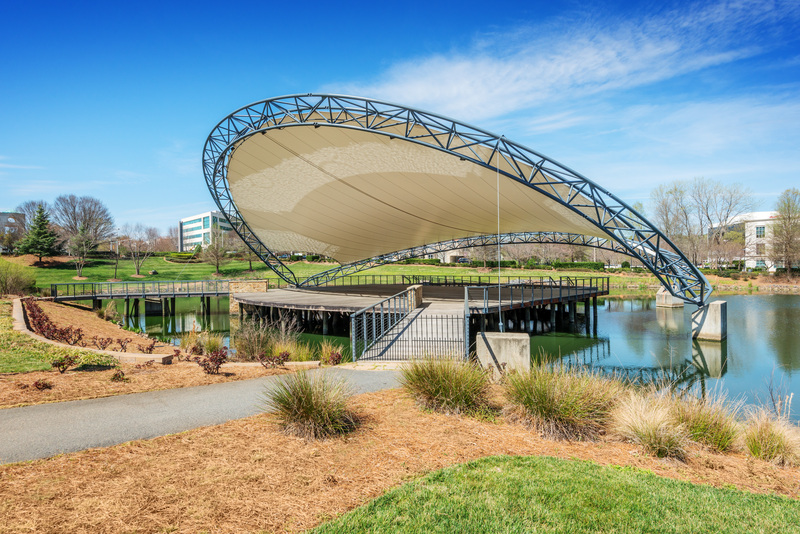 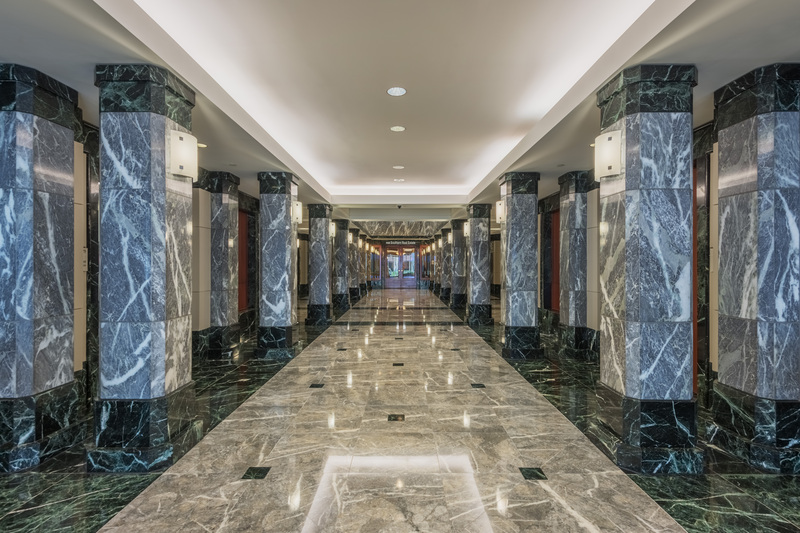 The 5.34-acre property was developed in 1988 and is situated atop a two level parking deck. 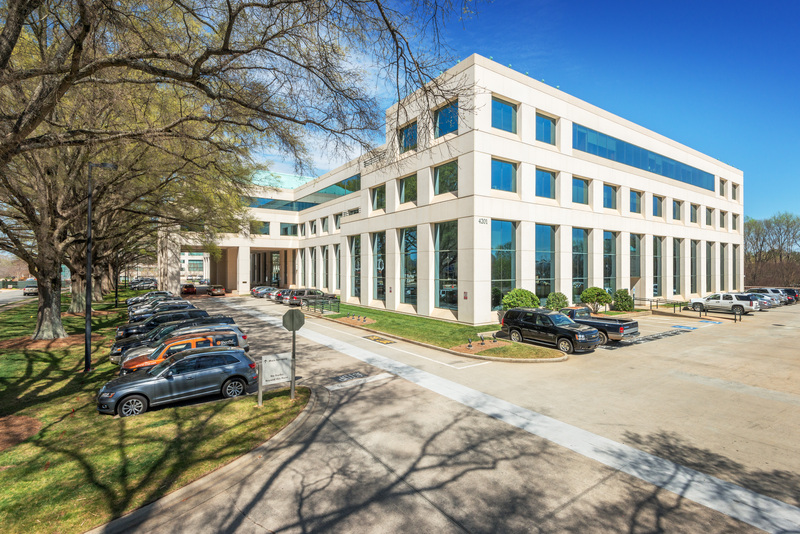 The parking ratio is 3.3/1,000 SF. 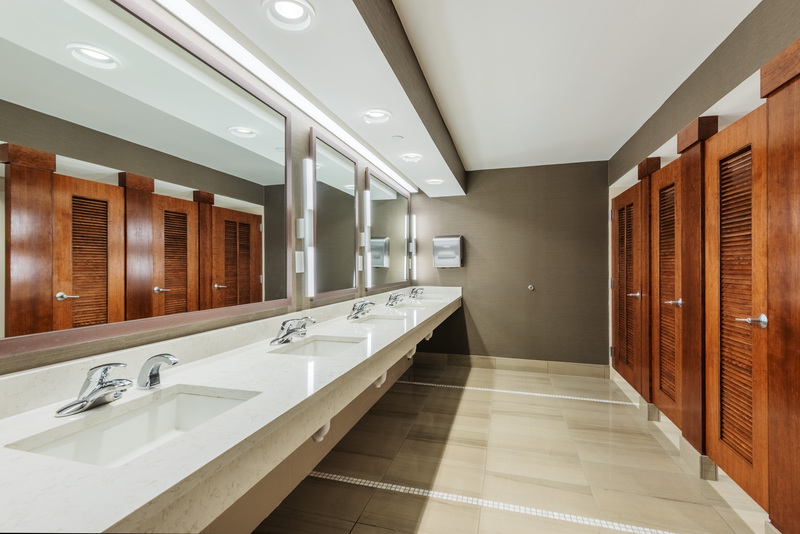 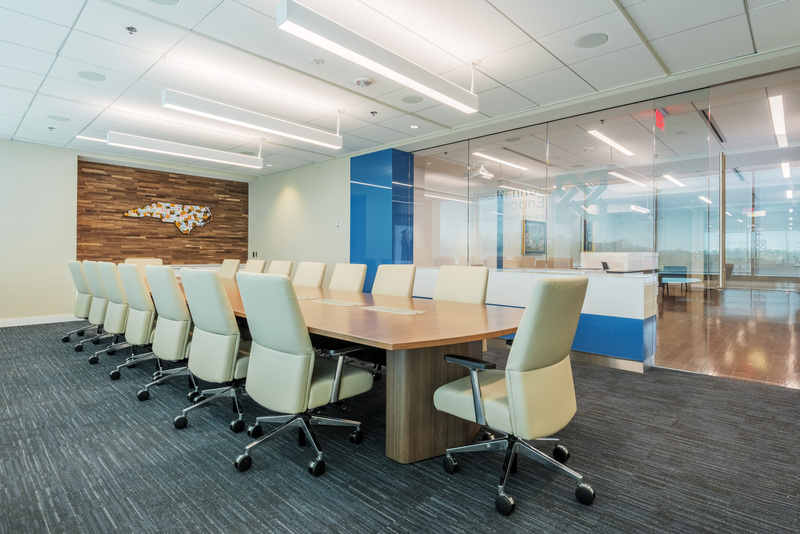 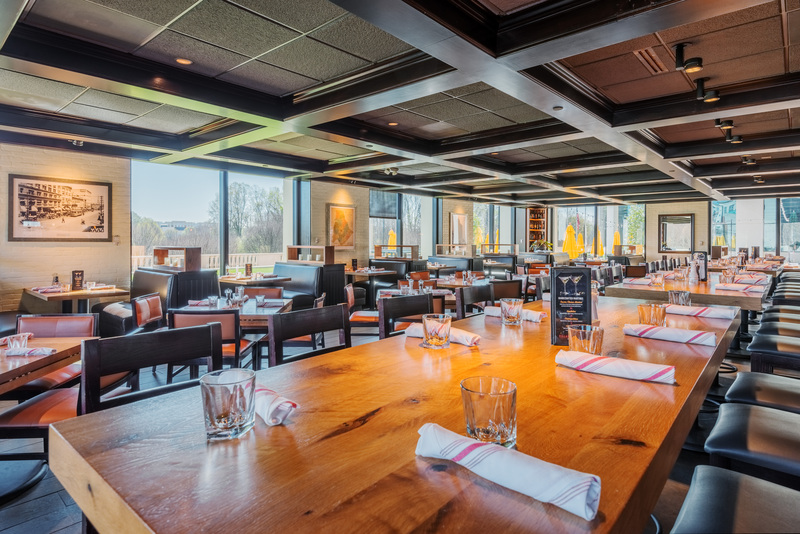 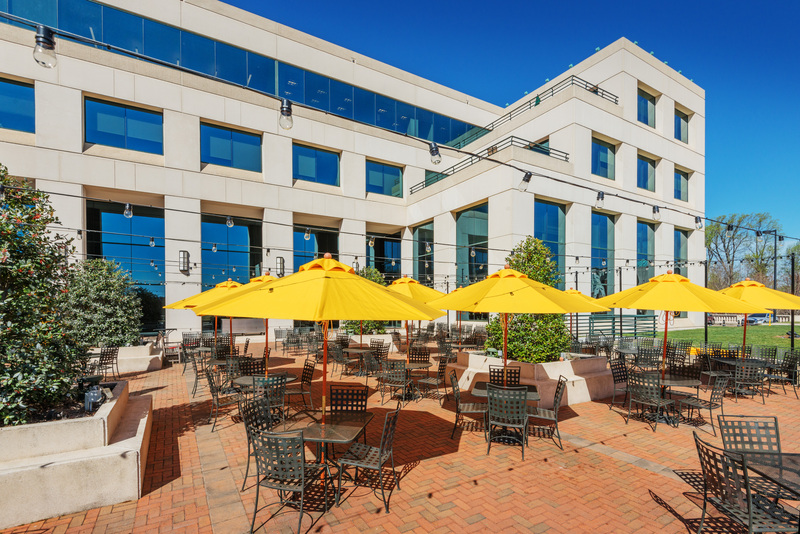 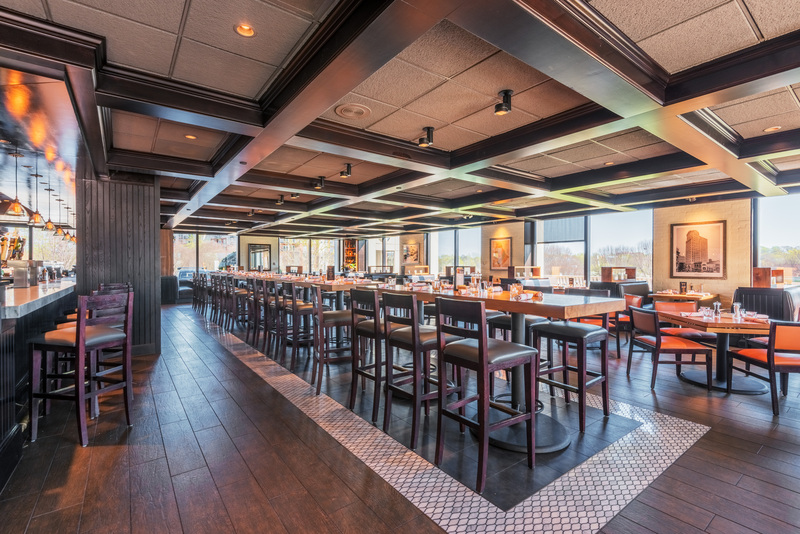 On-site amenities include a full service restaurant known as Village Tavern, a conference center and outdoor seating areas. 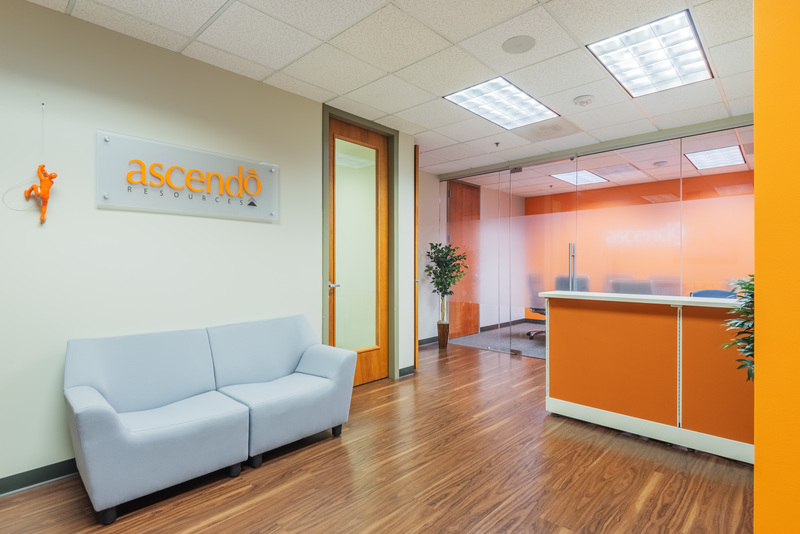 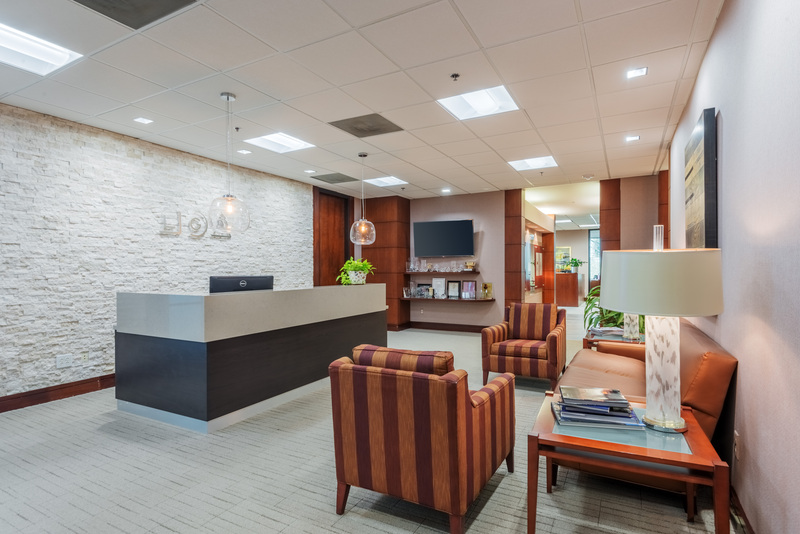 In addition, as part of our $3 million+ capital repositioning program that is currently underway, we are building a new amenity hub on the first floor. 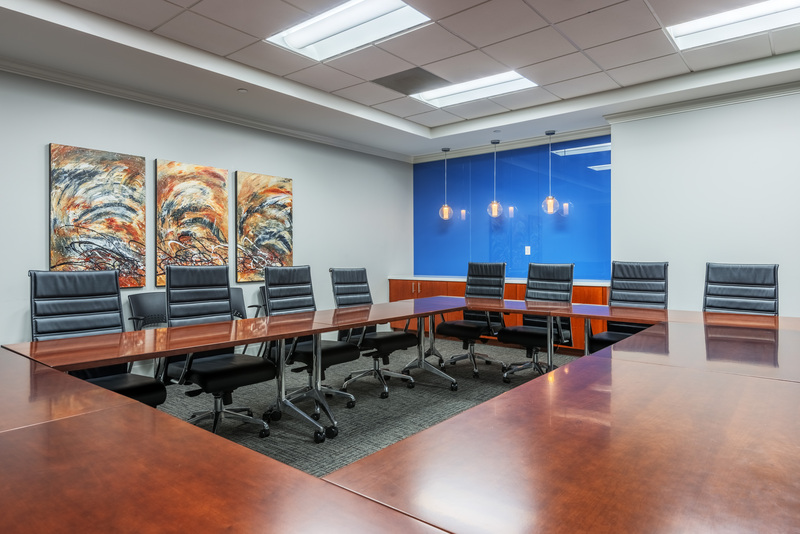 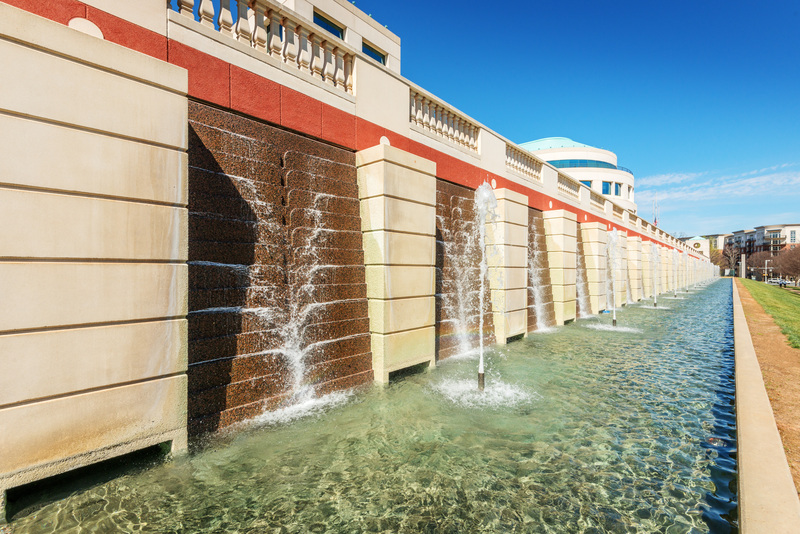 The immediate area is exceptionally amenitized with, as previously mentioned, SouthPark Mall as well as several hotel and dining options within walking distance.